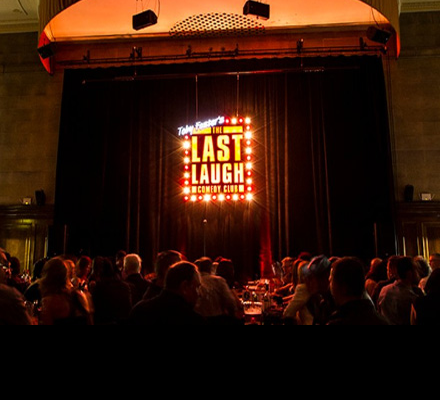 The last Laugh have been making people laugh for over twenty five years, our clubs are the longest running comedy clubs in Yorkshire and the North West. 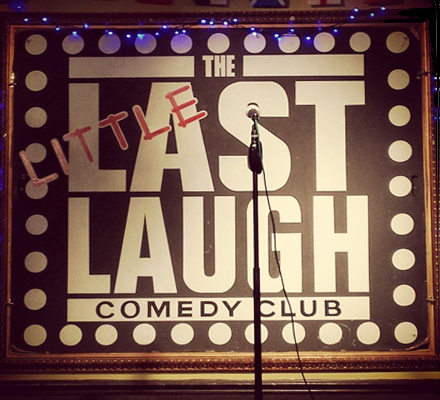 We started off in the back room of The Lescar with our regular stand up comedy night, and we’re still there today every Thursday night. It’s 2019 and January is off with a bang. 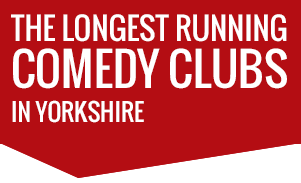 This month we have not only shows in Sheffield at The Lescar and The City Hall but we also show up in Barnsley for our lovely gig at The Civic. Barnsley audiences are always great fun, and Toby is really looking forward to it as he had to cancel in December as he was laid up in bed with bronchitis! 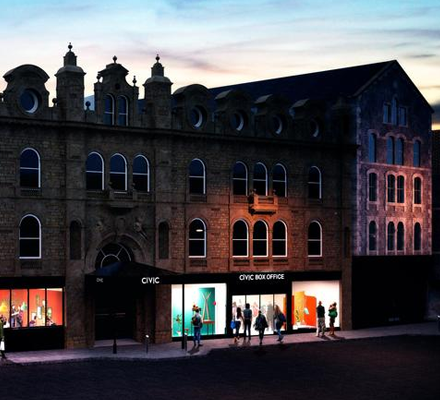 He’s all better now though, so please click below and come along for a great night out. Bringing you some of the best acts on the UK circuit. *All our events are over 18’s only unless otherwise stated. Please note all bills may be subject to change.